Is there a better alternative to PhotoNinja? 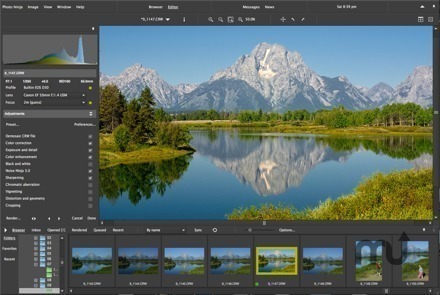 Is PhotoNinja really the best app in Image Editing category? Will PhotoNinja work good on macOS 10.13.4? Best-of-breed tools quickly and easily tame highlights, extract detail from shadows, overcome backlighting, and even out excessive contrast -- all with natural-looking results. Simple and fast "point-and-go" browser lets you access your image collection directly. No need to import into a catalog or library.